The AST/Title I Progress Reports for the third marking period will be coming home today with your child’s classroom report card. It will be in the brown envelope, along with a comment sheet should you want to ask any questions or make any comments. As always, feel free to contact the teachers listed at the bottom (or on the back of the report) if you have any questions you want to discuss. Students and parents in grades 3 – 6. Come join us for our Parent Workshop where you will learn about fun and helpful activities you can use to practice Math and Reading skills at home. There’s still time to sign up. If you did not receive the form that came home with your child, you can get a copy here. A pizza dinner will be served at 6:00 pm. Childcare for younger siblings will be provided. RSVP by March 29. Hambright Elementary will be hosting an Intermediate Parent Workshop on April 4 for parents and students in grades 3 – 6. More information to come. There is a form coming home in the next day or two with the details. Welcome to the Hambright Elementary Title I/Academic Support Blog! We are finally up and running! This blog is a resource for Hambright parents that will provide information on how you can support your child at home. 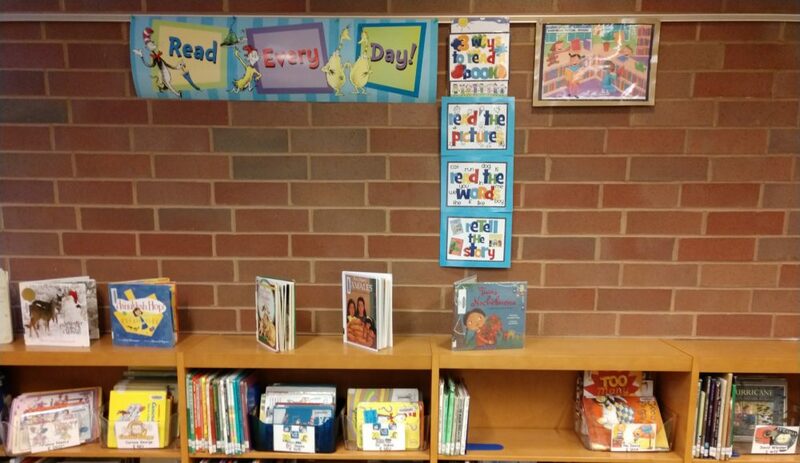 It also provides information about the Title I Reading support that is provided to our students. We are just getting started with this blog, so stay posted as it begins to grow. Also, keep an eye open for opportunities to see some of our students hard at work, but having fun while they learn. We hope you will find this resource helpful.